Is Orthodontic Treatment Only Cosmetic? 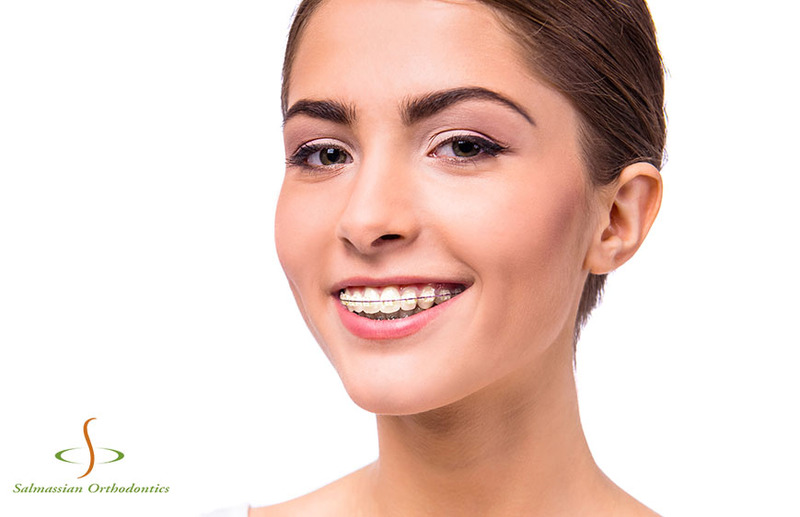 Have you heard the misconception that orthodontic treatment and braces are only cosmetic? While orthodontic treatment does have an end goal of providing patients with a beautifully straight smile, the benefits run much deeper than that. Misaligned bites and crowded smiles can negatively impact your oral health. A bad bite can disrupt the way a person chews, thereby affecting their nutrition, and the placement of teeth can even have an effect on a person’s speech. Straight teeth are also easier to keep clean, which can keep tooth decay and periodontal disease at bay.  But that’s not all orthodontic treatment can do. If you are an adult who suffers from chronic headaches, neck pain, ear pain and earaches, it could be because of a misaligned bite. Temporomandibular joint issues can stem from a misaligned bite, and can have cause pain throughout the head, face and neck. So, what can orthodontic treatment do for you? First, orthodontic treatment can set you up for a lifetime of good oral health. Teeth that are overlapped, crowded or spaced oddly can be difficult to brush and floss properly. Straighter teeth will be easier to clean, keeping decay at bay. And when your teeth are properly cleaned, you can also stave off periodontal disease and the damaging effects it can have on your smile. You may also be protecting your teeth, too. A malocclusion, or bad bite, can lead to uneven pressure when you bite down. Over time, this can lead to cracking, chipping and breaking of your teeth, which can mean serious time and money spent in your dentist’s chair to repair. Orthodontic treatment can also improve the way you eat. If your bite isn’t working properly, you may not be chewing your food adequately, making your body expend additional energy trying to digest. 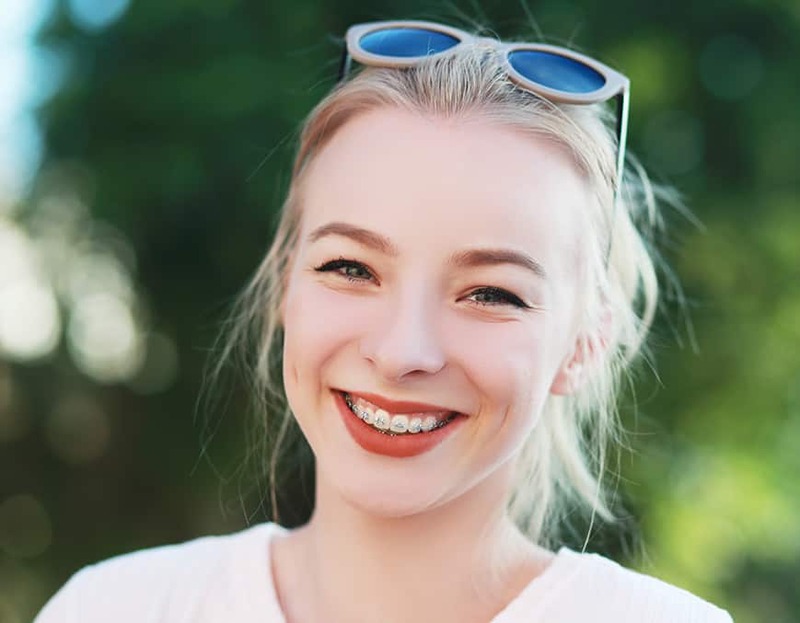 Orthodontic treatment through braces or Invisalign can straighten your smile and provide a properly functioning bite. Areas of your life that you didn’t realize were affected by your bite can improve. Being happy with your smile and wanting to show it off more is a wonderful result of orthodontic treatment, and that’s not a bad thing! 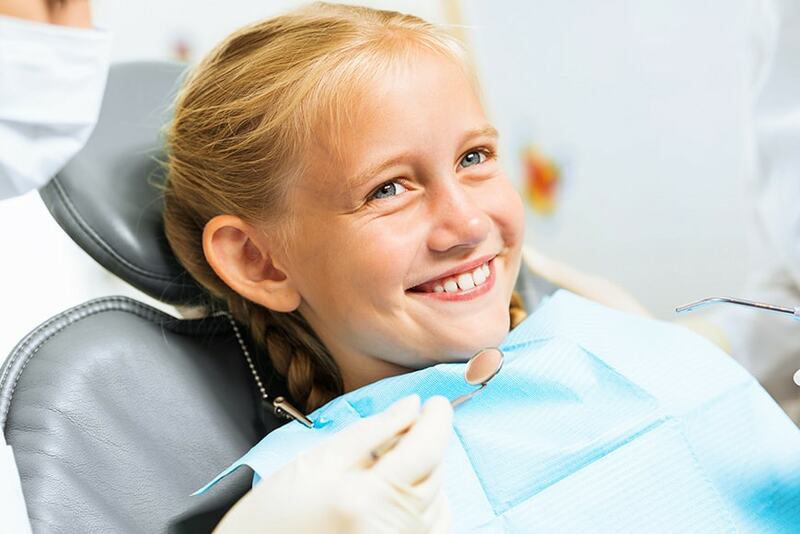 For many patients, orthodontic treatment is necessary to correct their bites, but even patients who start treatment thinking they’re in it for cosmetic reasons discover great benefits and improvements in other areas at the end of treatment as well.